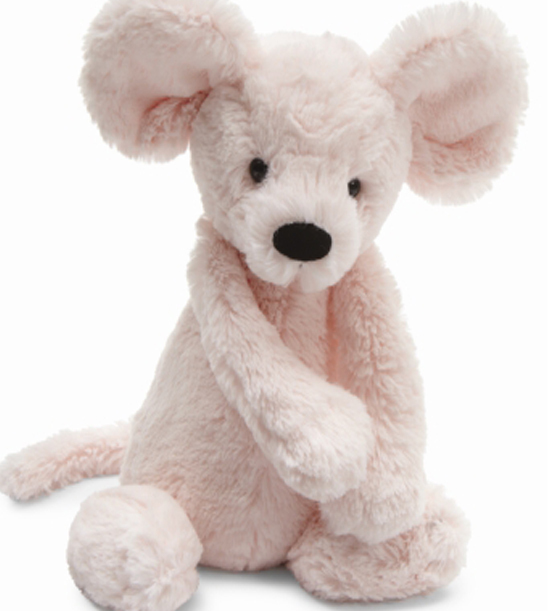 The Bashful Mouse is so soft and cuddly that it will be your child's constant companion! One of our best sellers! Available in: MEDIUM 12". 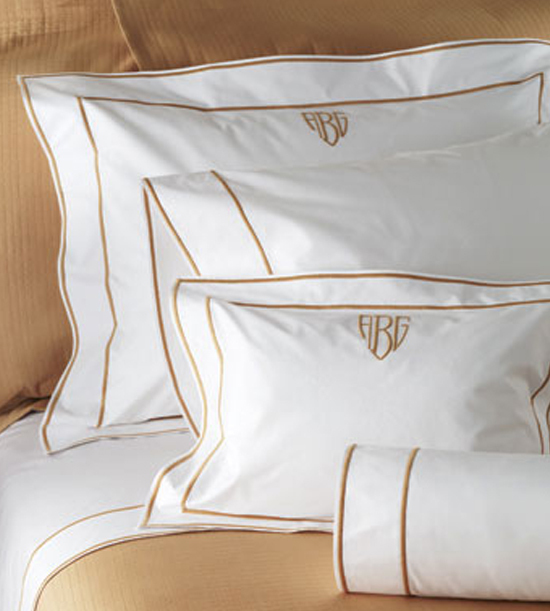 Our toys are hip and humorous and always soft and sumptuous. Jellycat has a passion for design. They are heavily influenced by the fast changing world of fashion and as a result of this they introduce hundreds of new, innovative and original designs each year while using the most interesting and distinctive materials. May not be appropriate for certain ages.